One perfect day of your holiday in Golden Sands. Part one. No doubt Golden Sands is one of the leading destinations for summer holidays in Balkans. 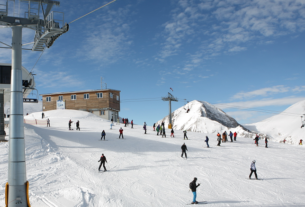 It is very popular destination and alternative to the monster of Sunny Beach resort. How would your perfect day develop? We are introducing you our own way of case, still it is up to you. If you are looking for amazing holidays to golden sands Bulgaria we are referring you Balkan Holidays. They inspired us to write down this article. They has over 50 years, yes 50, of experience in providing very good value summer holidays in any destination in Bulgaria, either winter or summer holiday, so do not hesitate visit them and create your perfect day! The day is known by the morning, they say and we agree. After all the breakfast is the most important meal of the day, my mother said. Bulgarian traditional breakfast is amazing it is called „banitsa” (баница) it is very tasty. Here is picture, we know you won’t remember the name, but the picture you will! 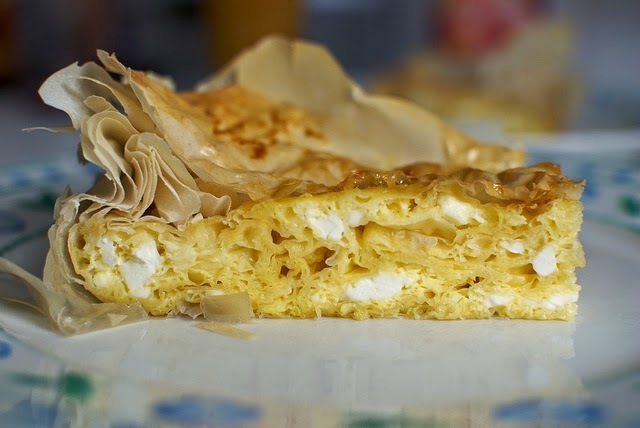 There are different variations of banitsa, it can be filled with many things alone and combine like cheese (Bulgarian), spinach (my favorite), rice and meat (not so popular). If you are not a fan of these kind of breakfast golden sands offers very different breakfast, hotels are really top level on the world scale. How about morning historical exploration there? You can make much of the day there in historical exploration, Bulgaria is known of her amazing nature and culture. It is super old country and you can see a lot of things out there… Don’t miss this opportunity and go, explore! Near the Golden Sands resort and a good way to start is heading to the Aladzha Monastery. It is very extensive complex – a lot of things to see there. There are two very old churches, a chapel, cellars, very cool dining room and a lot more to explore. Aladzha Monastery is in the forest, near the resort and you will find very pleased to walk in the wild forest and learning things for ancient history of Bulgaria. You can see more in Aladzha Monastery Wikipedia page here. 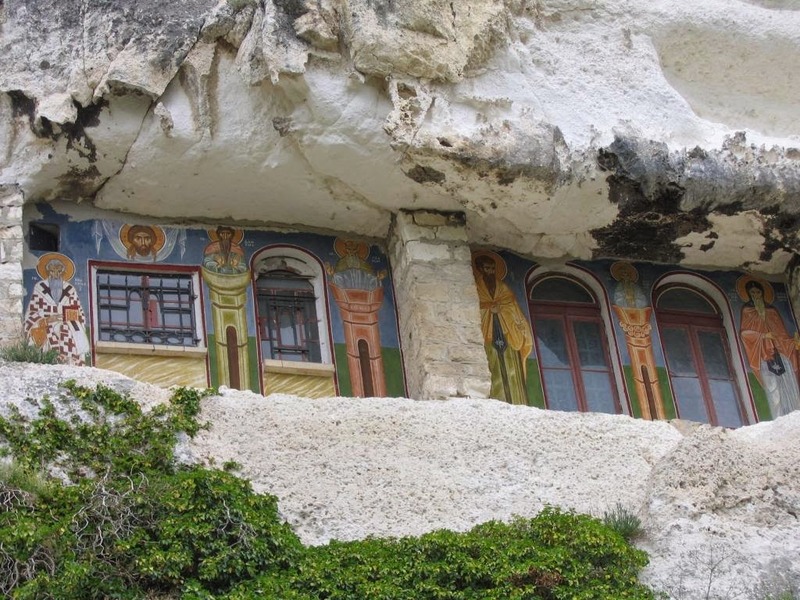 See more of Aladzha Monastery in this cool video of Travel Guide.